Hi! We're Sorry as a Service. And we help companies engage emotionally with their customers using personalised and physical surprises! Why, you ask? Good question! We feel that in this modern day and age, too many people are left with a bitter aftertaste after a customer support experience, when in turn, this provides a great opportunity for businesses to increase customer loyalty and set themselves apart from the rest. Businesses blow through their marketing budgets in a heartbeat trying to acquire new customers, meanwhile keeping an existing one is about 6-7 times cheaper. 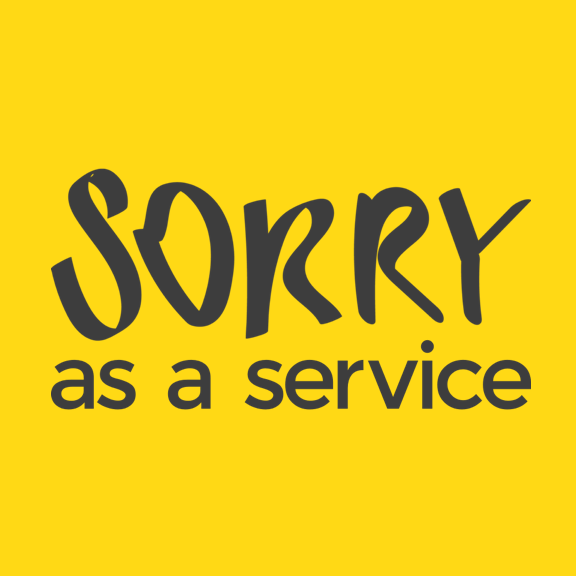 What is Sorry as a Service? Don’t let the name throw you off. We’re much more than just sorries. We are there throughout the customer lifecycle all the way from acquisition to recovery. Our platform allows a business to dispatch personalised gifts directly through their own CRM. When a customer support agent wants to show a customer they're sorry, wish them a happy birthday, or even just welcome them as a customer, they can use our software to easily dispatch a delight right to their mailbox. The selection of delights available is quite extensive and includes items like hand-piped cookies (yummm), flowers, and handwritten cards among others. The whole point is to let companies go above and beyond just saying "Oops. Our bad!" or sending a generic "Welcome" email by showing much that they’re humans too. 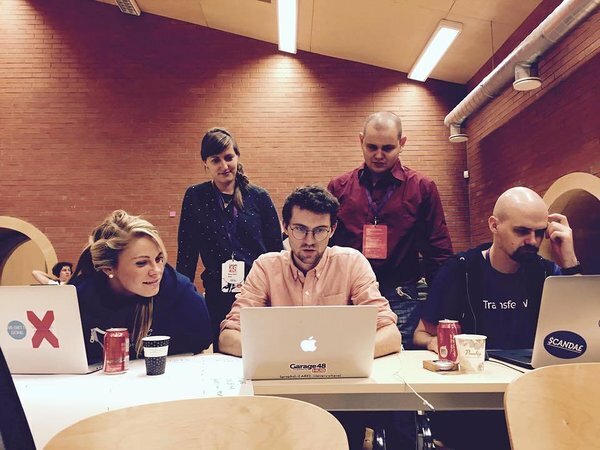 The fairytale begins when the founders met in a Garage48 hackathon in Parnu. The goal was to build a working prototype in 48 hours. From the original seven teammates of the hackathon, four of us carried on the idea into the real world. Our team, Martin McGloin, Sabine Sipunova, Indrek Põldvee, and Siim Talvik, believed there was a solution to the customer support frustration we had all experienced many times before. 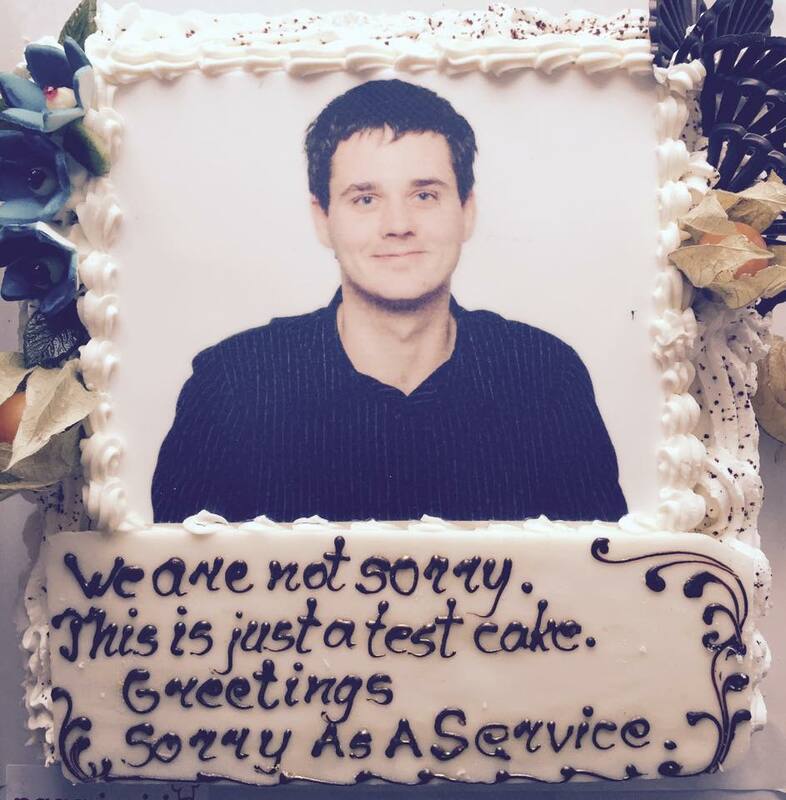 We hit it off instantly and formed Sorry as a Service in October 2014. 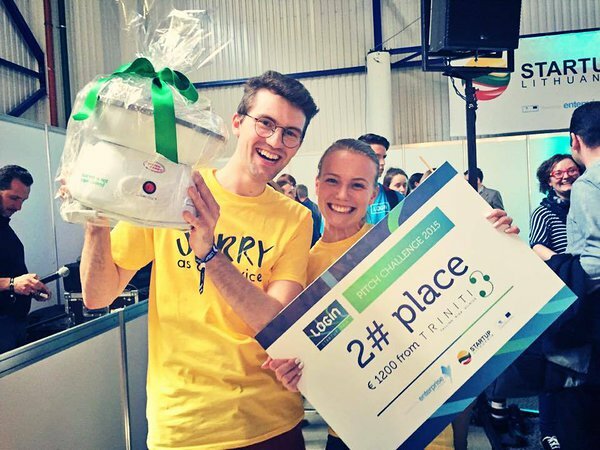 Since then, we have been incredibly lucky to win the Garage48 hackathon, and even participate in several accelerators. It all started off with Estonia’s very own B2B accelerator - Startup Wise Guys. Having accelerated with SWG we couldn’t help but accelerate even more and were handpicked out of a batch of 1800 to be a part of Techstars London! Techstars is one of the best accelerators in the world, along with Y combinator, so we were pumped to be a part of only 11 teams. This experience opened us up to an extensive network of partners and investment opportunities in the UK and really kicked off our growth. It all culminated in our 6 minutes of glory during the Techstars Demo Day where we presented our evolution and potential to hundreds of people in the audience. Estonia was our sandbox, and all of the advice, mentoring, and connections we got through Techstars helped us make a strong entrance in the UK market and prove our ideas internationally. We have now grown to a team of 10 based in Tallinn, London, and Riga. We are super lucky to have such amazing people on board. Over the past year we have been able to make companies like Transferwise, Tele2, and even British Telecom believe in us and try Sorry as a Service with their customers. In fact, we were able to find our first customers, Transferwise and Pipedrive, right at the Garage48 hackathon. We give a lot of credit to our sales machine, Indrek, for not only getting people to believe in our idea, but also very much the team and its persistence and enthusiasm. Working with such great names, we’ve already been able to see some great results. During our pilot with Transferwise, we saw that our delights had a whooping 12 times stronger effect on customer lifetime value compared to the financial compensation they were using before. It is also delighting to see that we have a viable business, that makes financial sense. We have already had a couple of months where we ‘accidentally’ broke even, which is a great milestone for any startup or business. It is accidental, since our current plan is to invest all our revenues into growing our sales. Recently, Belron, one of our customers, recognised the strategic importance that excellent customer service has to their business and became a strategic investor in us. It is great to have customers that like your product so much that they want to join on the ownership side. Belron is a fantastic growth partner for us, it is the number one car glass repair and replacement company with more than 25,000 employees in 34 countries. They own brands like Autoglass in the UK and Carglass in Estonia. They will help us expand to new markets and industries, using their extensive connections with insurance companies. What’s next in our effort to take over the world? As of now, we are focusing all of our energy on sales, sales, and more sales. We are growing in the UK market and most of our delights are available for shipment globally. We have already seen a 20x growth so far in 2016! Our ultimate goal is to show companies how their business can benefit by delighting customers at every stage of their lifecycle. A simple handwritten cookie can have a powerful effect on a customer’s loyalty and make them never want to leave in a world where switching providers is easier than ever before. Overall, it’s crazy to think where we’d all be if it wasn’t for that fateful Garage48 hackathon where we all met. It’s been a whirlwind, but the whole team can’t wait to see what’s in store for us in the future and keep helping companies delight their customers in the most personal ways possible.